Tim left the Ugly Club unsupervised this week, so things got a bit out of hand. 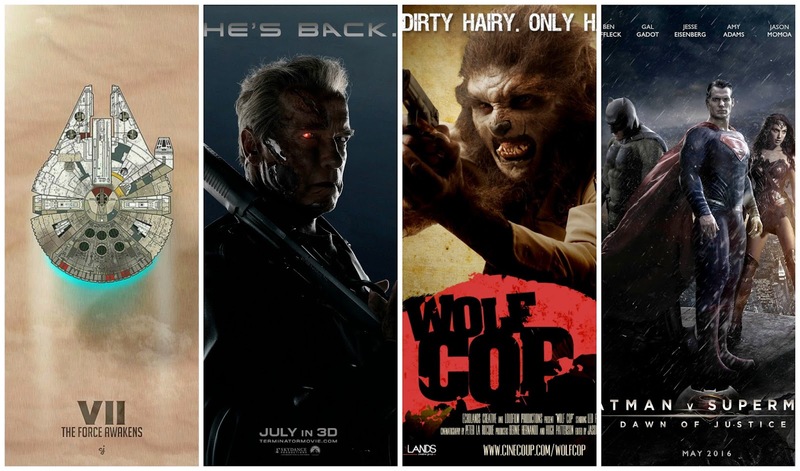 Discussed in this episode: Star Wars: The Force Awakens (2015), Terminator: Genisys (2015), Wolf Cop (2014), The Babadook (2014), Batman V. Superman: Dawn of Justice (2016), Starry Eyes (2014). Click here to listen to Episode 27.